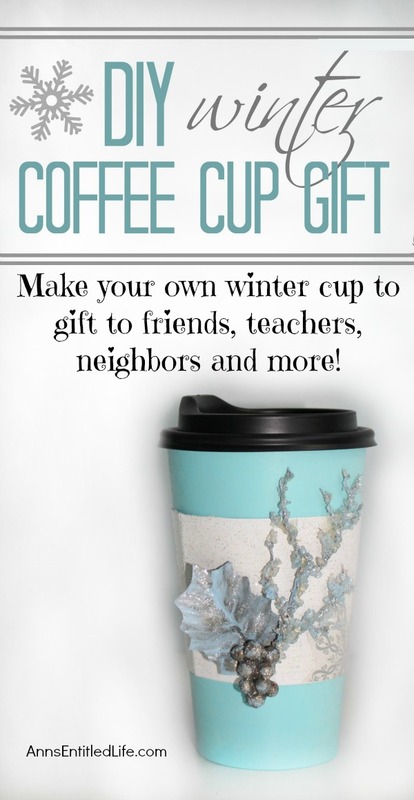 These special and beautiful disposable gift cups make a perfect gift for everyone during the holidays. 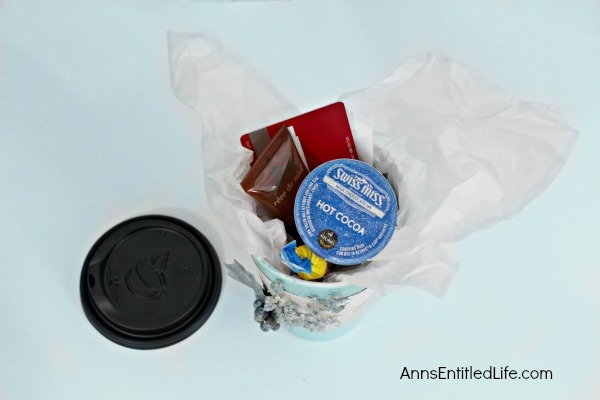 Customize the gifts inside for coffee fanatics, tea lovers or even hot cocoa for a heart warming and thoughtful way to show that you care. Make a few for those special someones or make many and give to teachers and school workers, neighbors, co-workers, friends and more. Having a holiday party? 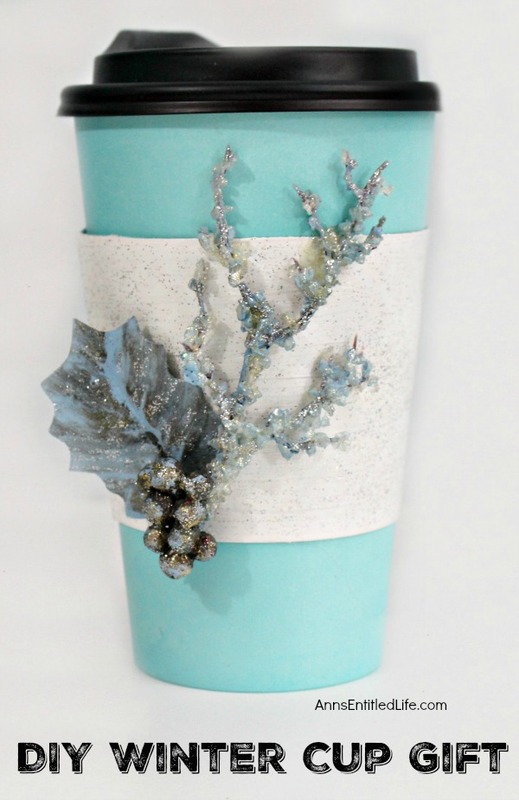 Make them as lovely take home gifts or to use for hot beverages during your holiday dinner or party function. • Set out your coffee cups. 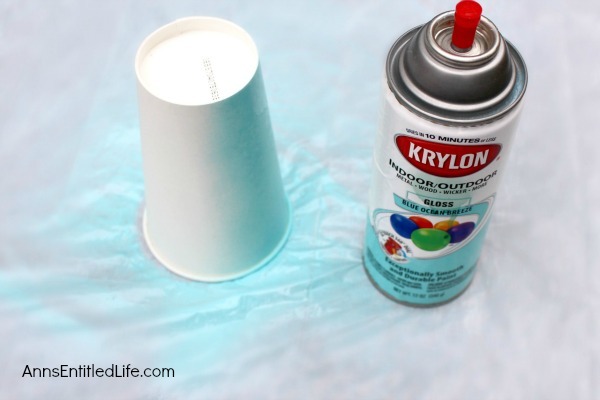 • Spray the cup with blue spray paint. Leave to dry. 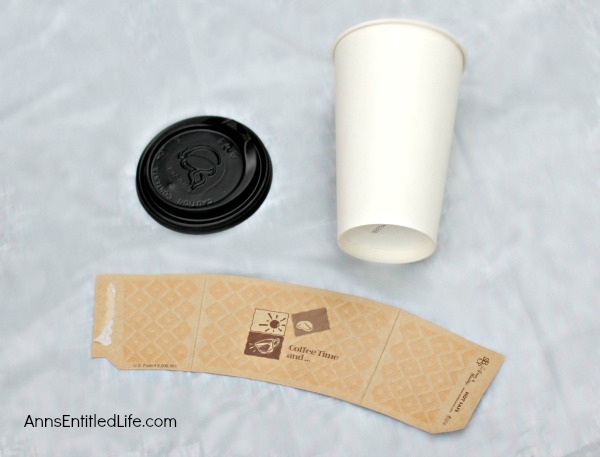 • Detach coffee sleeves and lay flat. 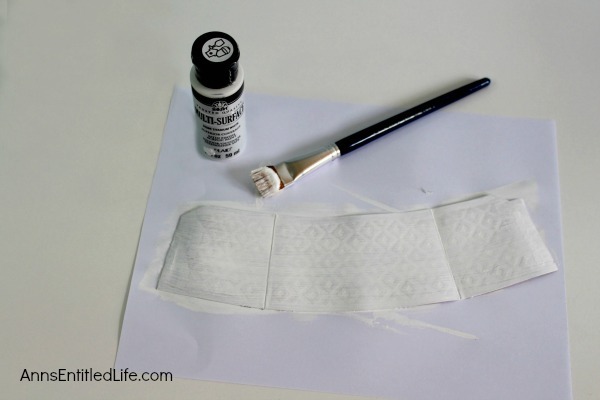 Paint all white and let dry. 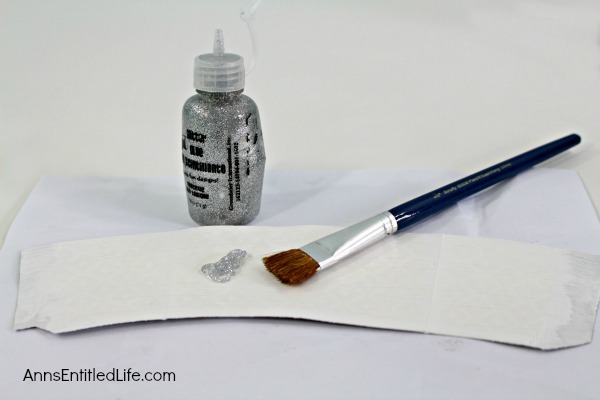 • Add a thin layer of silver glitter paint over the coat of white and let dry. 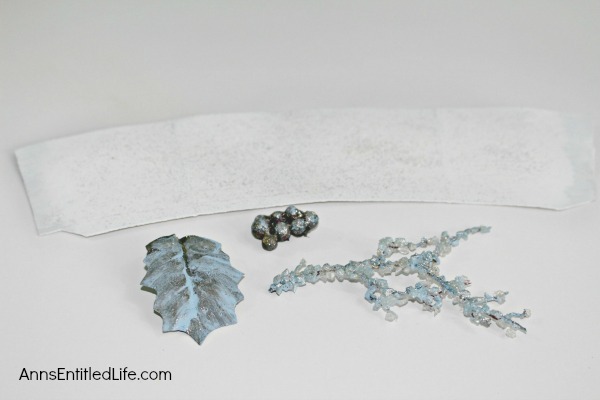 • Lay out your embellishments and paint them in blue, white, grey, iridescent gold and silver glitter paints. • Let dry between layers. 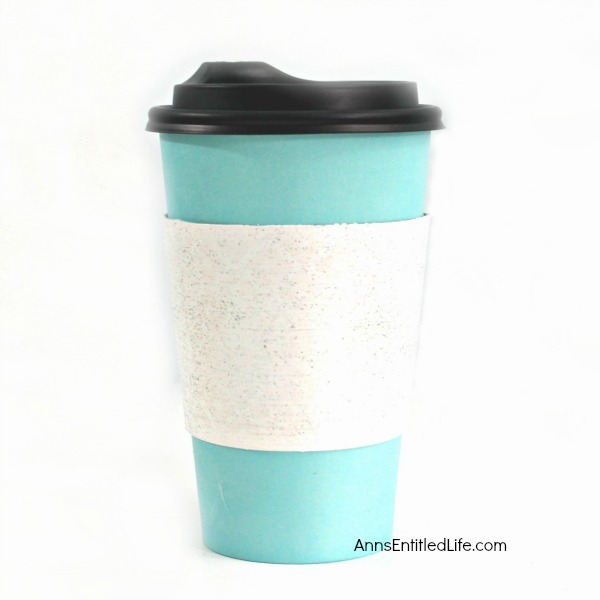 • Wrap the sleeve around the coffee cup and secure with hot glue. 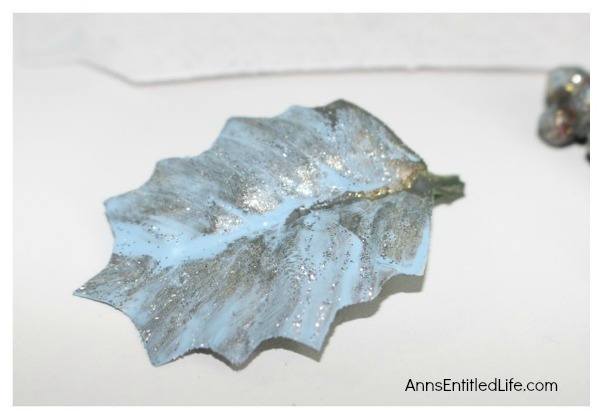 • Using the hot glue gun, position and secure your embellishments to the sleeve and coffee cup. • Add snowflake sticker and trim to fit if needed. 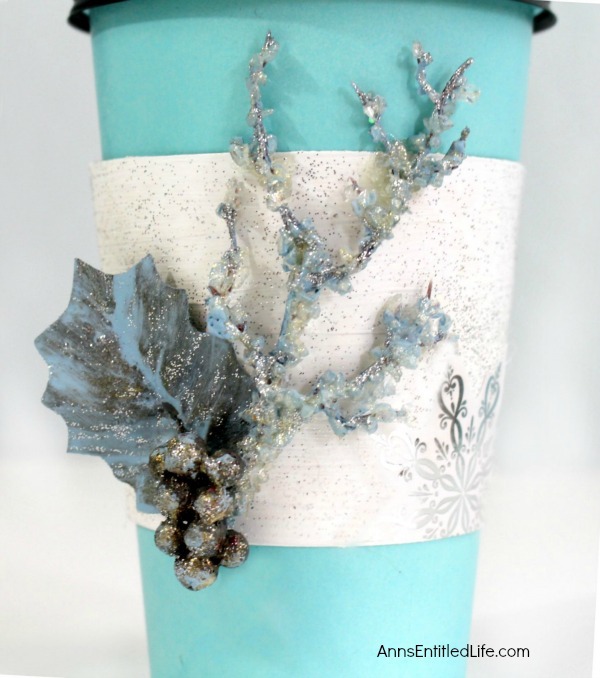 • Fill with tissue or shredded paper, small gifts and a nice note. 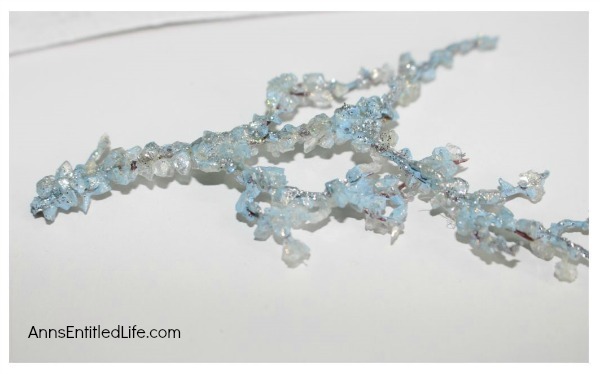 This is a beautiful, inexpensive idea to give for the holidays. 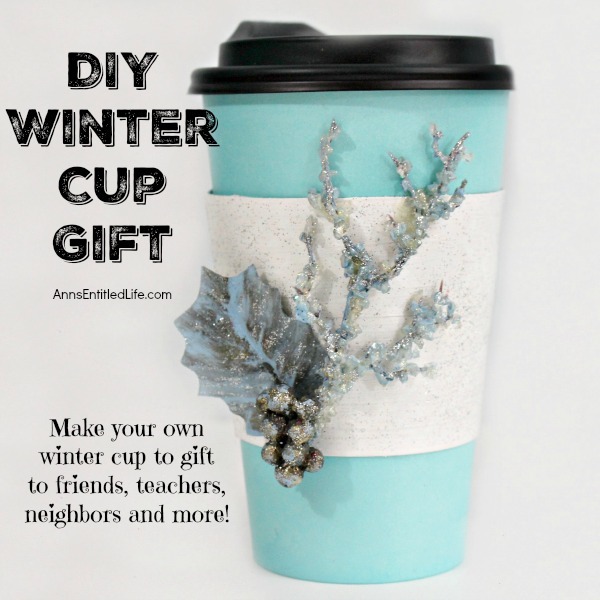 It will also dress up your winter party table, work well as a winter themed party favor, or if you need an inexpensive gift for a gift exchange! 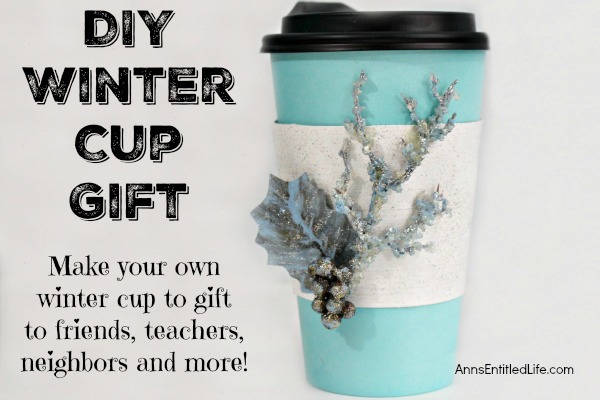 • To print the DIY Winter Cup Gift Instructions, click here.